Casa Del Mar is the only resort on Longboat Key that lets you experience heaven on earth. 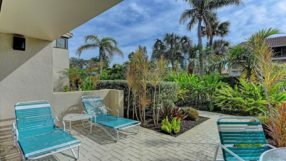 Life starts on Longboat Key with waking up to the morning rays smiling down on this little piece of paradise while the calm ocean waves lap against the pristine white sands of the shoreline. The resort offers spectacular rentals with almost every view, and all of those views are nothing short of stunning. 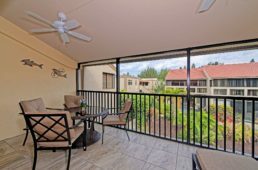 These condos are pleasantly located within walking distance of the beach and allow visitors to explore the natural beauty of Longboat Key. The courtyard view condos come at a reasonable price and can be shared among friends and family. These charming condos offer you the possibility for the perfect getaway away from the chaos of the world. Located in a quaint area of Southwest Florida, Longboat Key is the ideal place to get away. Casa Del Mar resort has all of the amenities you would need to really take this vacation to another level. The courtyard views offer an affordable option yet is still fully equipped with everything you will need to stay connected to the modern way of life while also taking advantage of the fact the courtyard view condos are located within walking distance of the Gulf. Casa Del Mar’s condo rentals allow you to enjoy beautiful sunrises, gives you access to stunning beaches, and the ability to have a completely stress-free vacation. 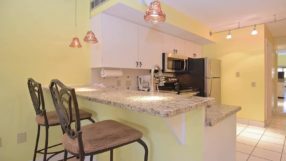 Our condos are perfect for the impromptu romantic getaway, or the much-needed honeymoon stay, and even can even bring some peace to the usually chaotic family reunions if you choose to have on here. 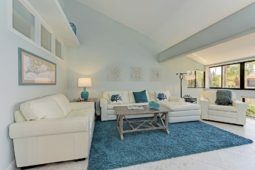 You will find that Longboat Key is the perfect place to that have that family time you’ve been looking for without any of the interruptions. Casa del Mar has something for everyone and can fit into everyone’s budget. A Courtyard view condo is the perfect place to get away from it all so feel free to book one today!